This weekend, many of you may be heading to a Halloween party, fall festival or other fun seasonal event – maybe even a Mickey’s Not-So-Scary Halloween Party! If you’re in need of last-minute makeup tips that will really bring your costume to life, we’ve pulled together a roundup of some of our favorites Halloween cosmetology tips and tutorials that we’ve shared over the years. One rule of thumb – get in some practice if you can before the big night. And while most of our tutorials feature looks for kids, the same lessons can apply to teens and adults – consider going even darker or bolder with the same colors or shading. 1. 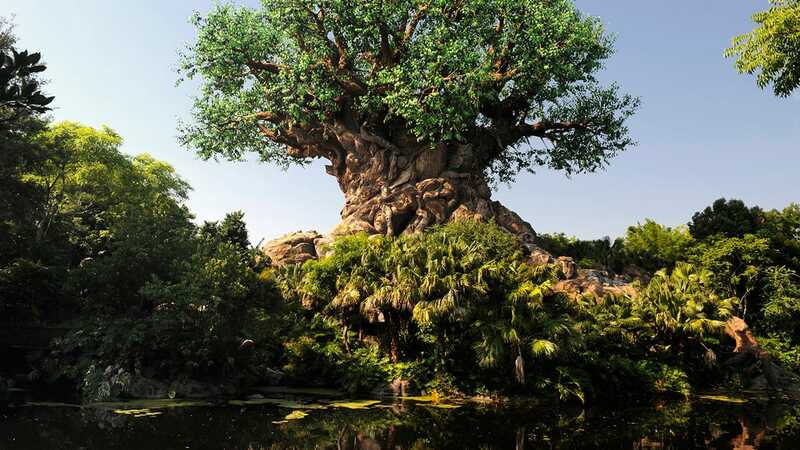 Na’vi-Inspired Makeup Tips – The ex-pats at Colors of Mo’ara at Pandora – The World of Avatar at Disney’s Animal Kingdom share their tips for Na’vi-inspired face painting. 2. Haunted Mansion Maid Makeup – Learn how to create a perfectly haunting look for your spooky costume. Add a touch of cobweb to your hair or costume to complete the look. 3. The Twilight Zone Tower of Terror Makeup – Get a ghostly look inspired by our bellhops at The Twilight Zone Tower of Terror. 4. Pirates of the Caribbean – Pirate Royalty Makeup – Pirates who want a glamorous look can add more color – and jewels! – to this pirate look. 5. 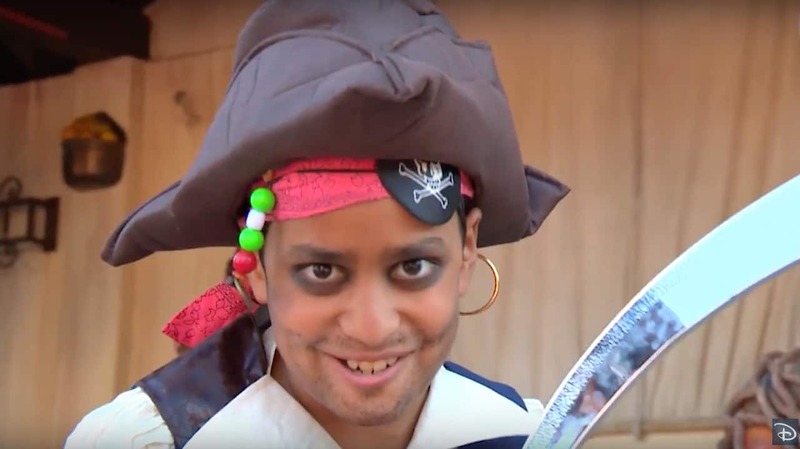 Pirates of the Caribbean – Scalawag Makeup – Check out this tutorial, which gives you step-by-step instructions on how to create a rough-and-tumble pirate look, complete with stubble and scars from past pirate battles.